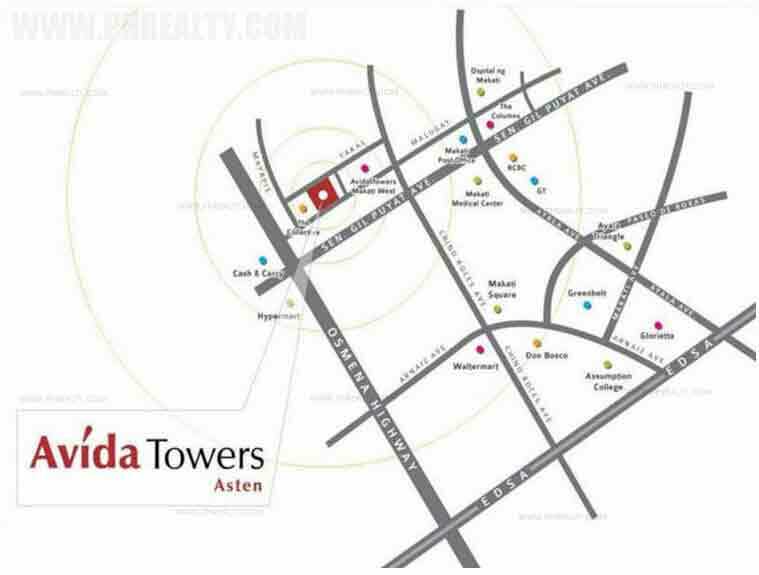 The Avida Towers Asten is vibrant and superior residential complex designed for progressive life by ace developers Avida Land. 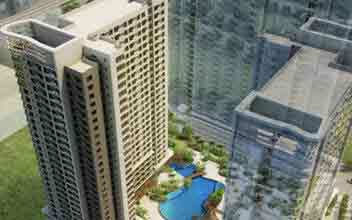 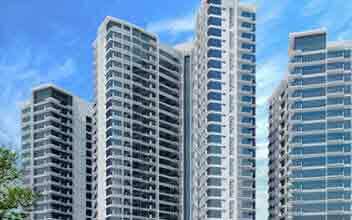 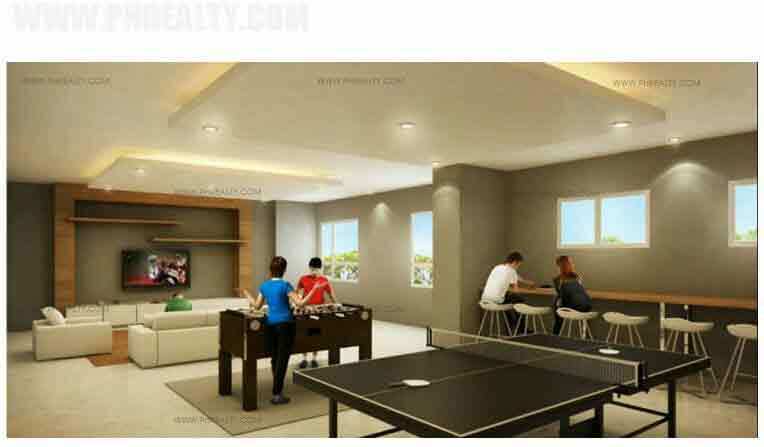 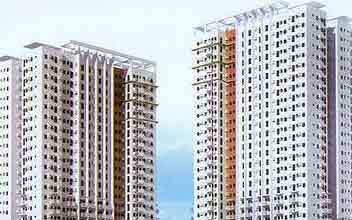 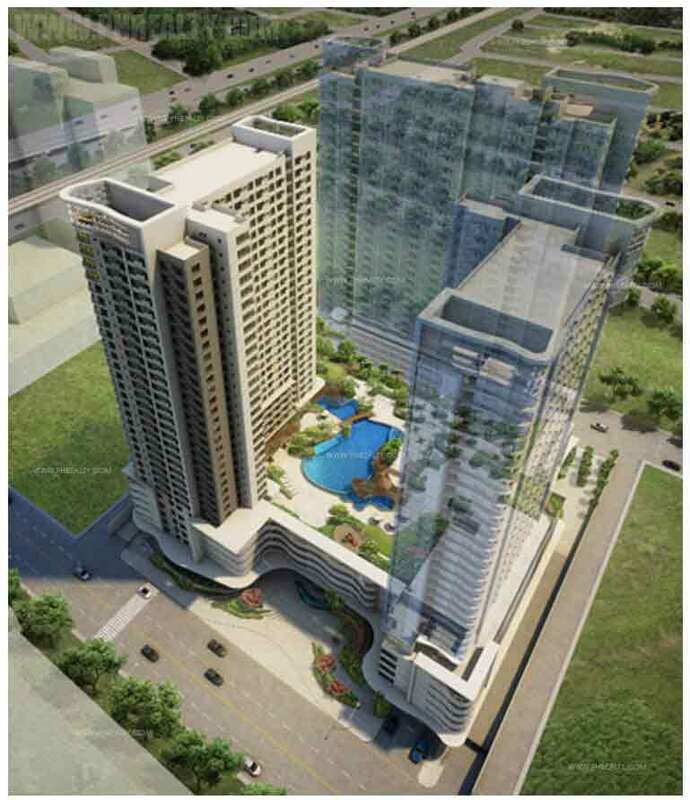 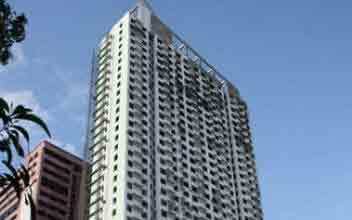 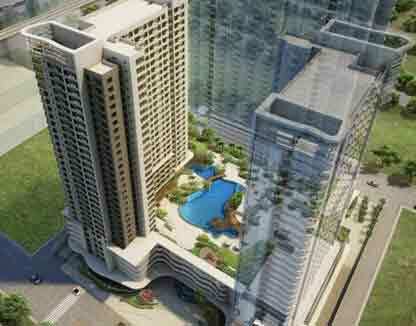 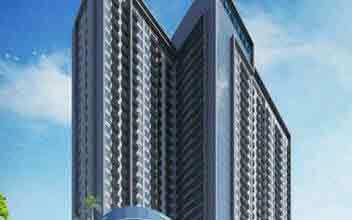 It is located in Malugay in the hustle bustle of the very vibrant Makati City. 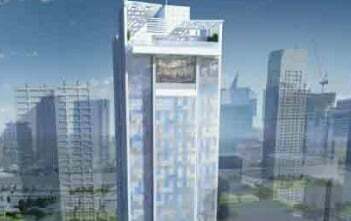 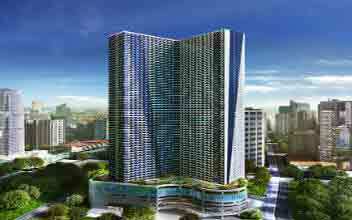 Makati is one of the promising cities with complete seek for entertainment, business and provisions with the condominiums located in West Makati. 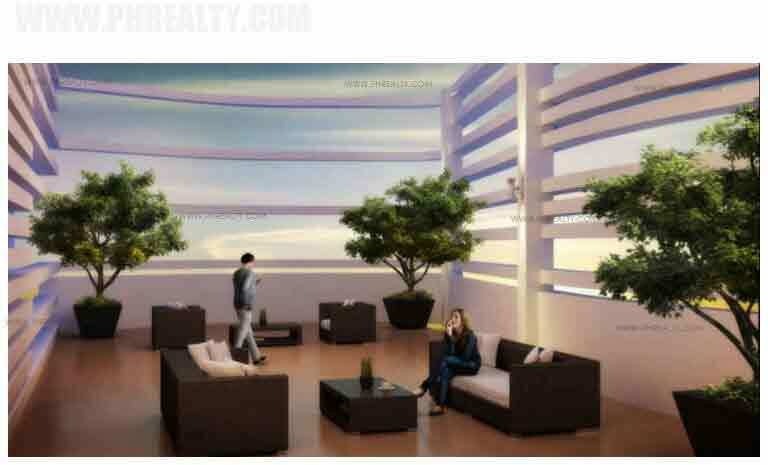 Apart from the location, the amenities of the property are totally worth every bit of the investment. 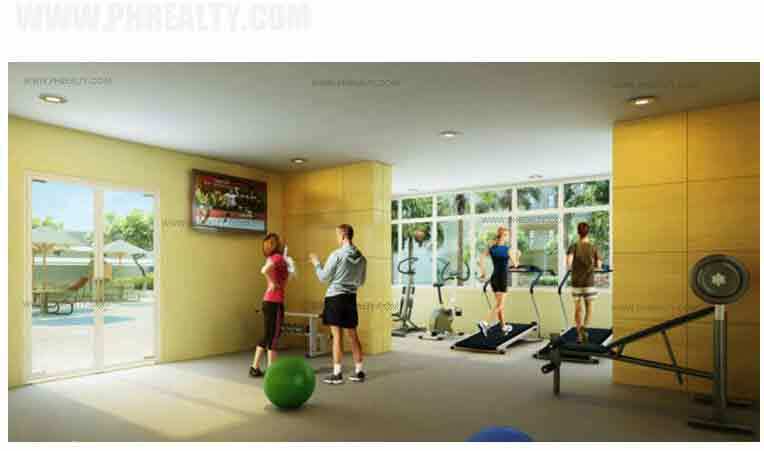 They are spread across sprawling campus of 10,000 square meter area of land with modern amenities like clubhouses, gym, game room, sky lounge, pool etc. 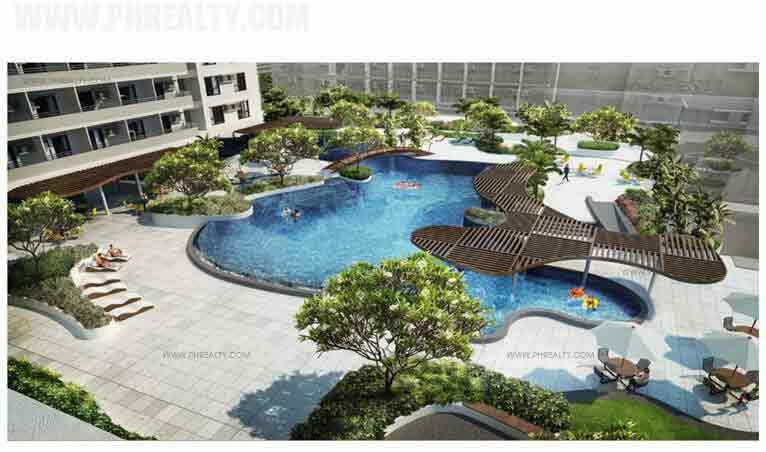 The place also has children's play area, garden etc. 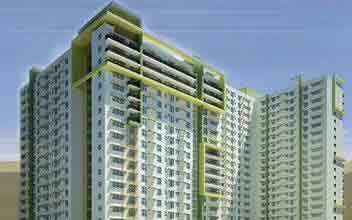 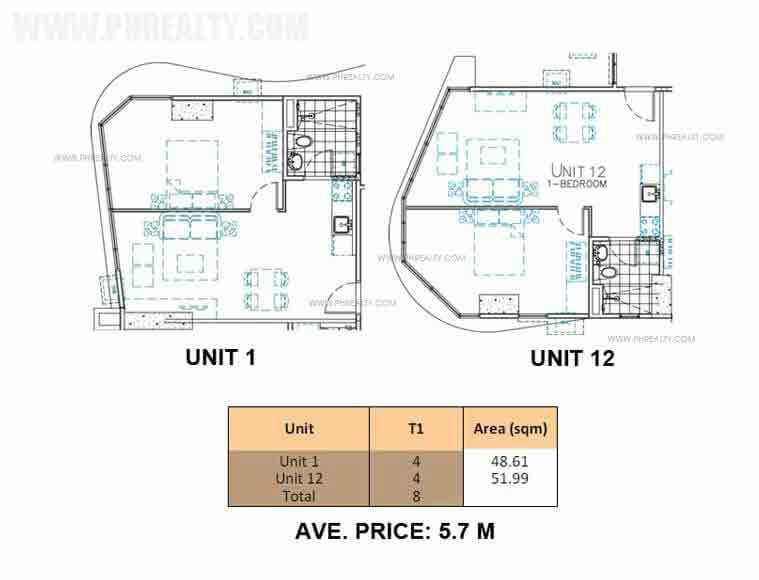 The property has 5 different types of units depending on the requirement of the buyer. 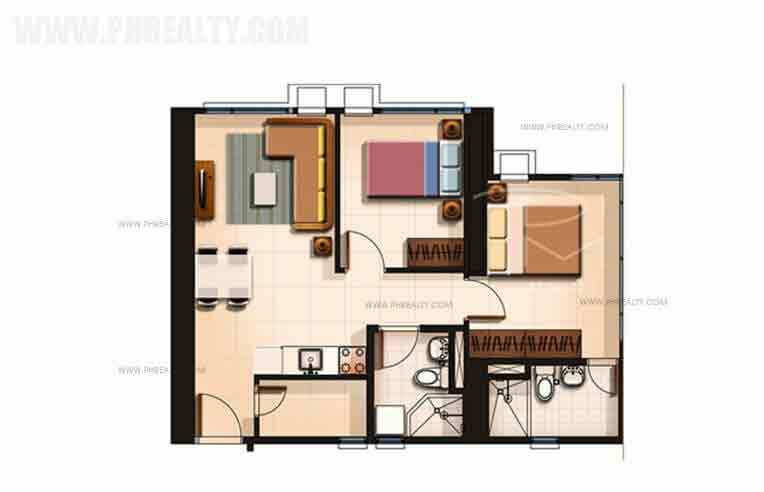 The Studio apartment is basically for singles or couples on budget with 22.54 square meters in size per unit. 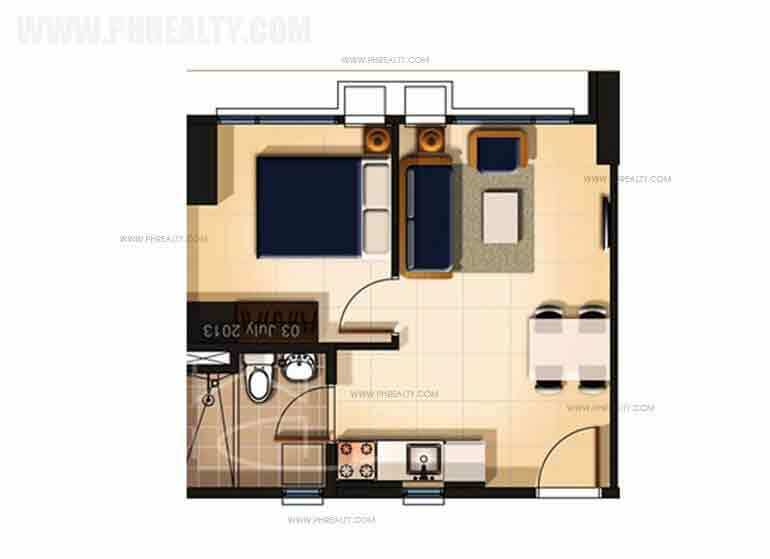 The 1BR unit is of 38.54 square meters with separate bedroom area. 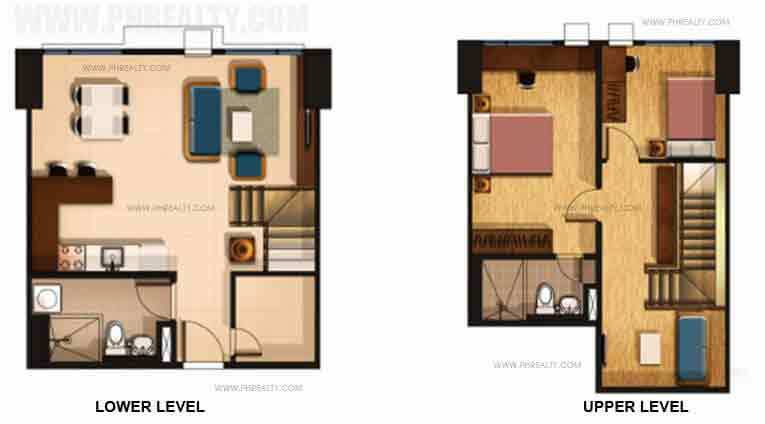 The 2BR unit measures 61.64 square meters that can accommodate a small family. 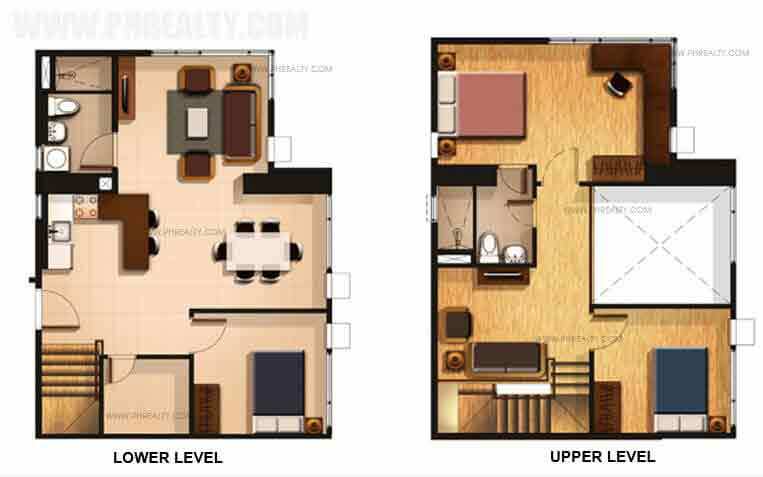 The 2 BR Bi-level and 3 BR Bi-level apartment measure 97.45 and 114.72 square meters in size. 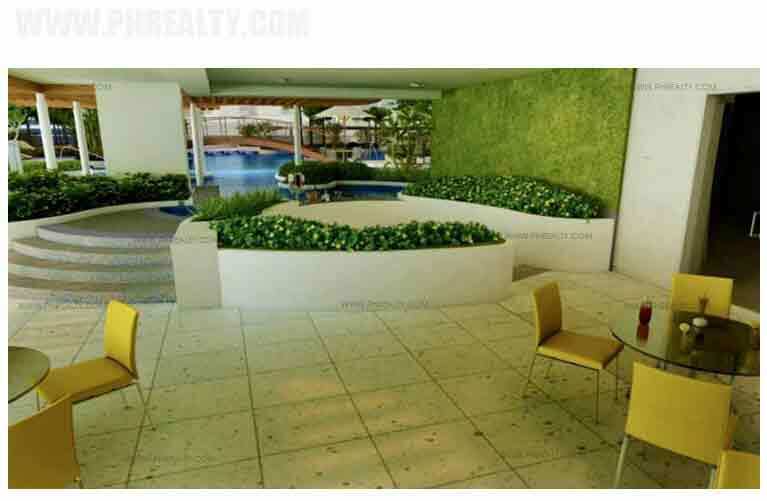 The location of the property is bounded by streets of Maluguy, Yakal and Lumbayao and resonate a perfect balanced lifestyle with different facilities in close proximity. 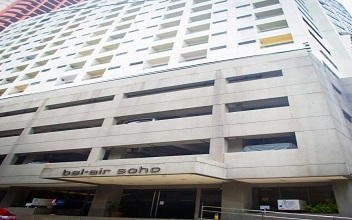 There are many church services like St. Joseph the Worker Parish, the St. John Bosco Parish Church, the Holy Family Church, Bethany Baptist Church etc. 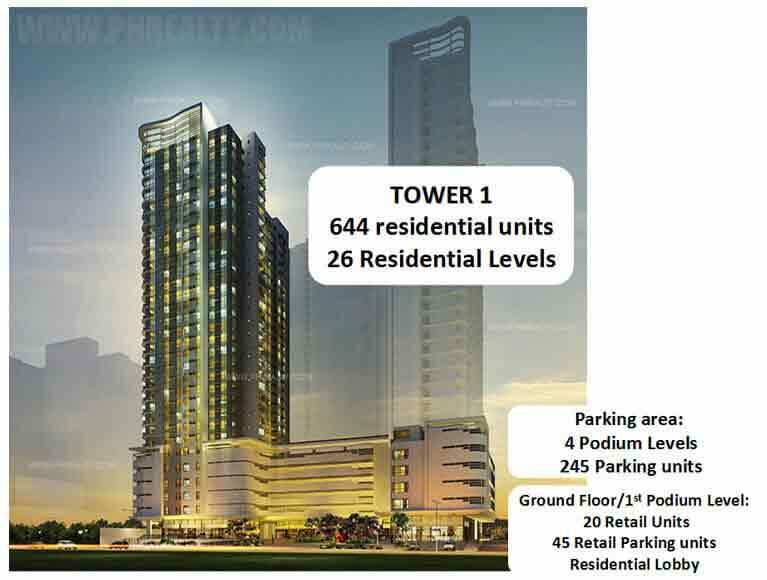 in close proximity. 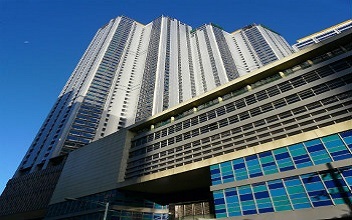 The school and educational institutions like Centro Escolar University, Asian Institute of Management, St. Mary of the Woods School, Mapua Institute of Technology, Mapua University etc. 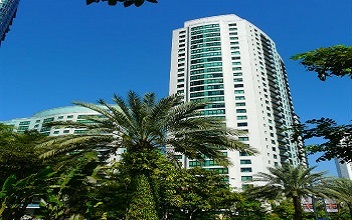 are close to the campus. 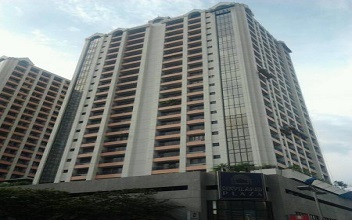 With a number of entertainment places, malls, museums etc., the residents are always active.